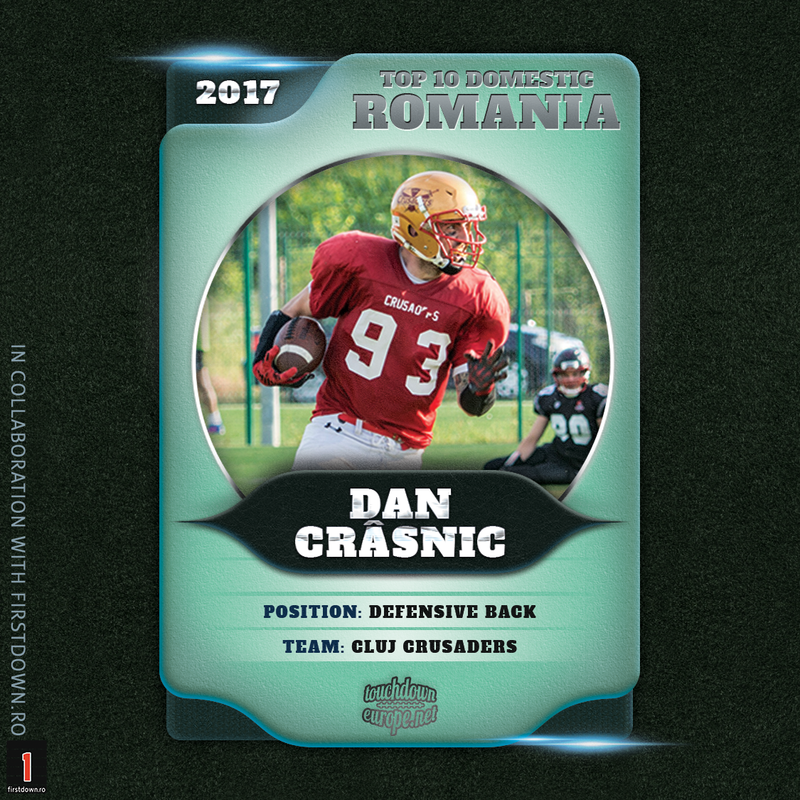 Top 10 Domestic is back! 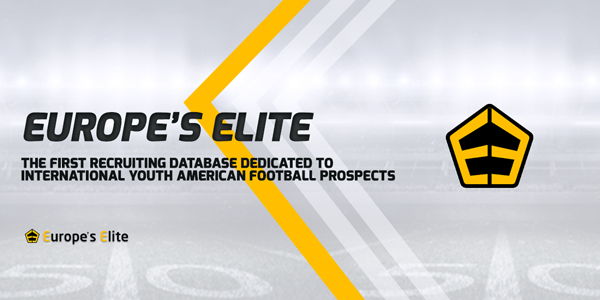 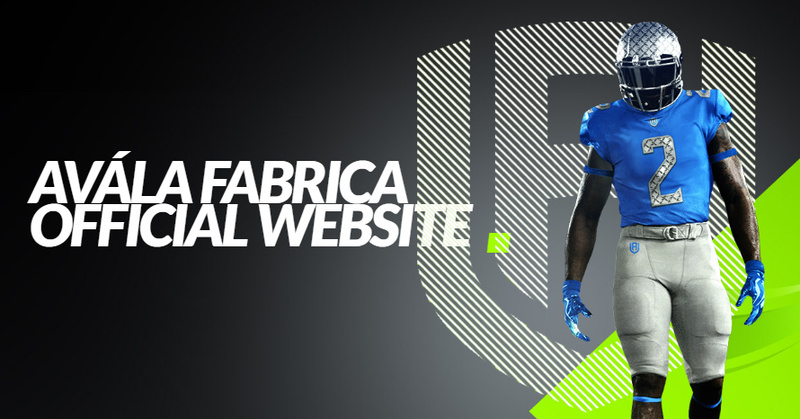 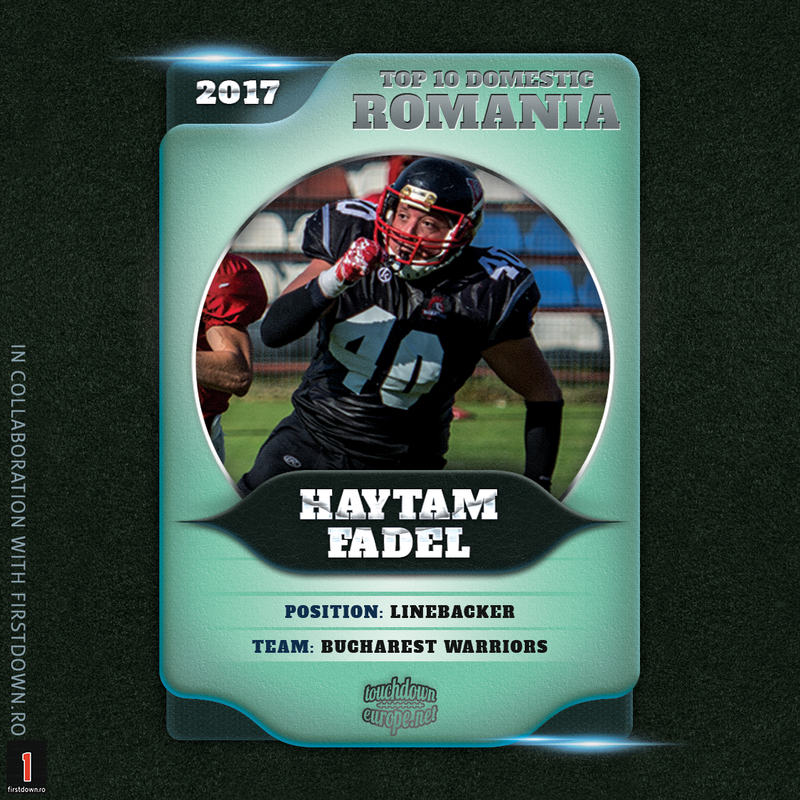 With the help of teams, coaches and football lovers - we're featuring Top 10 players from each country, for the season 2017. 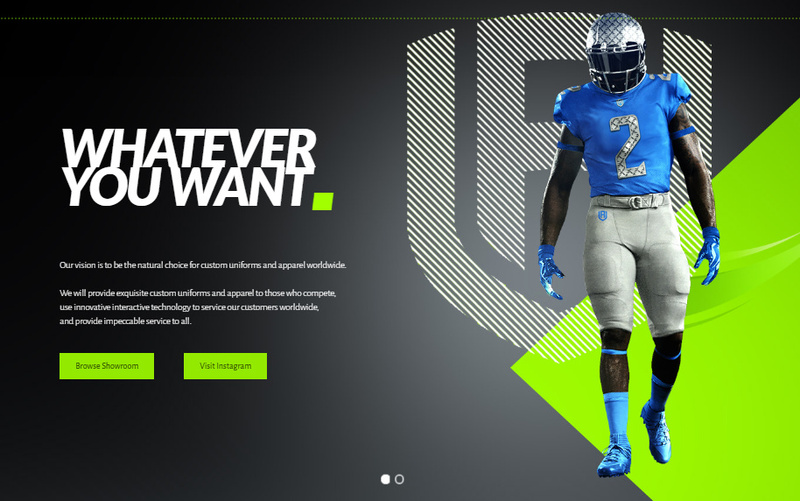 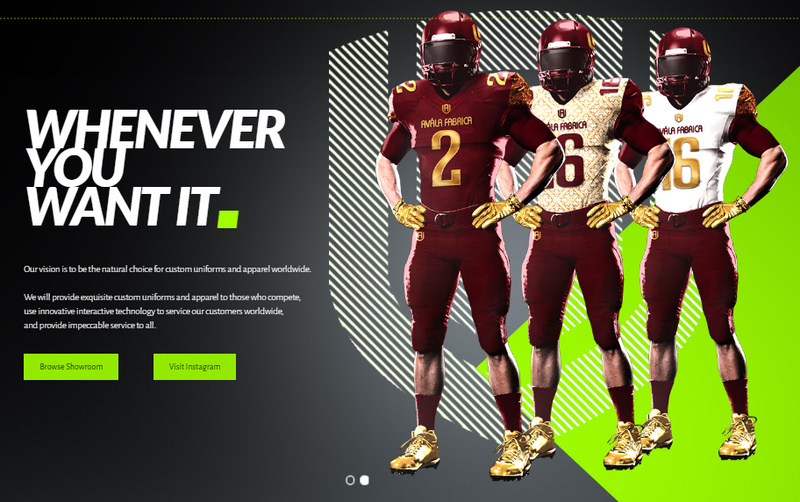 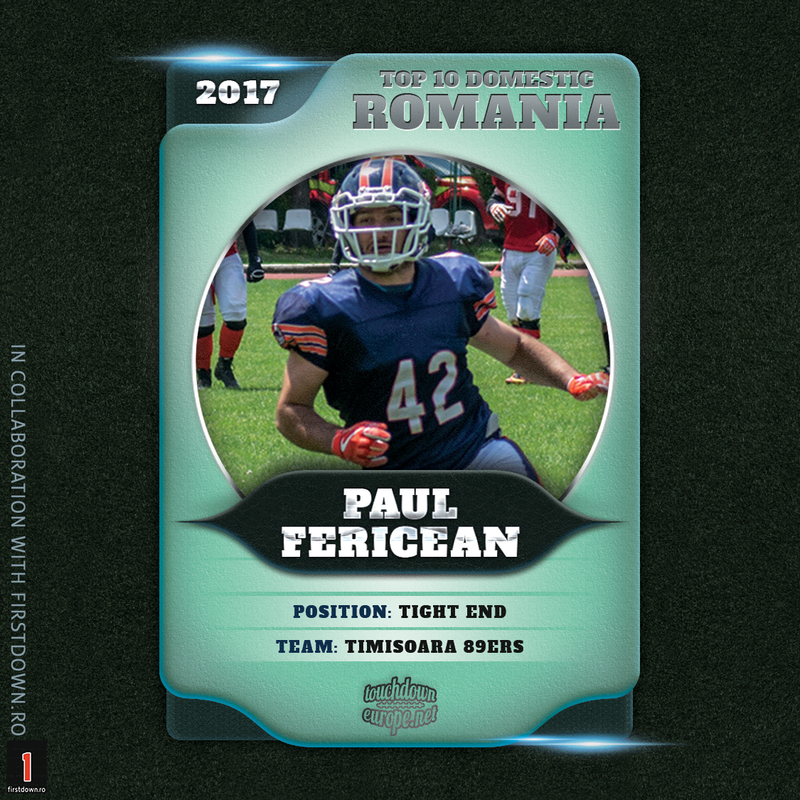 Players are listed in no particular order. 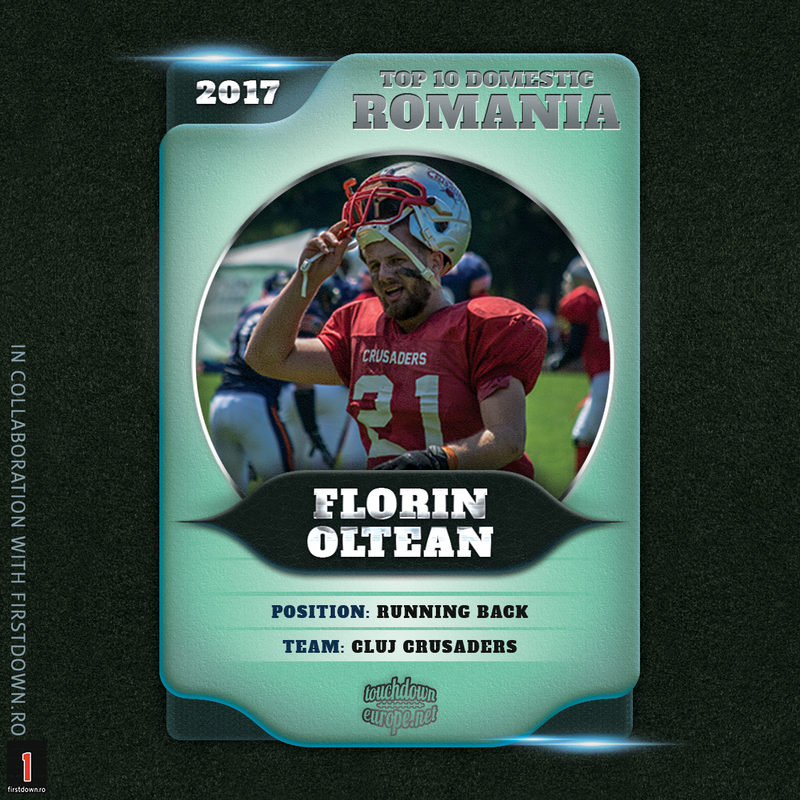 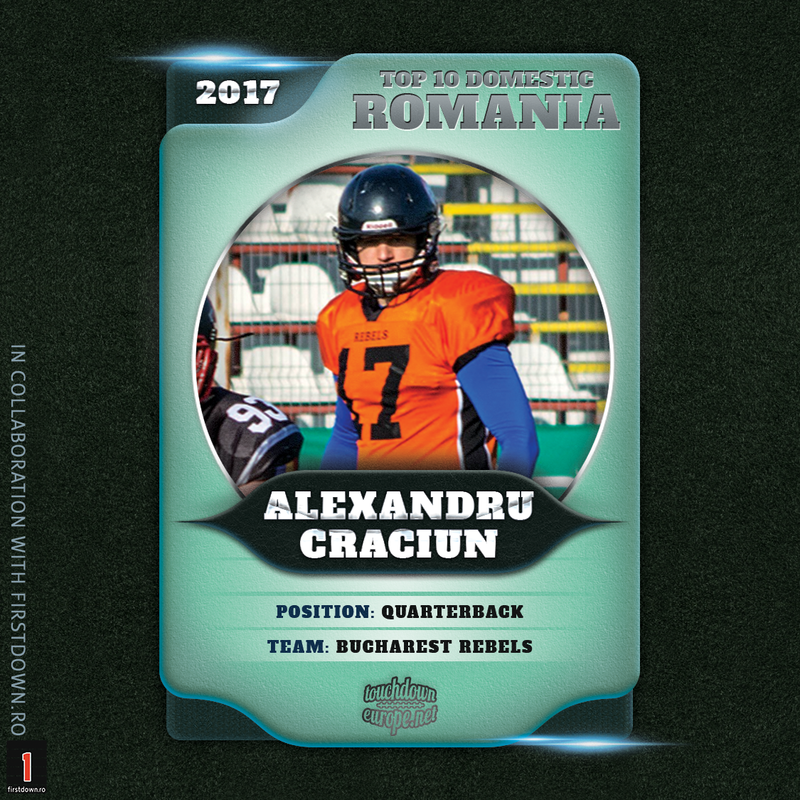 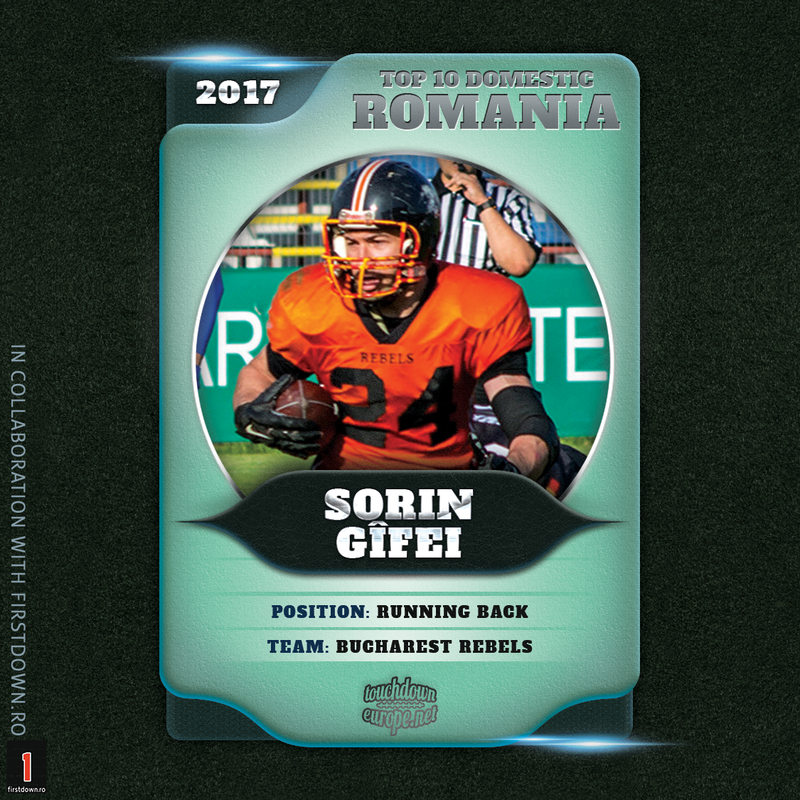 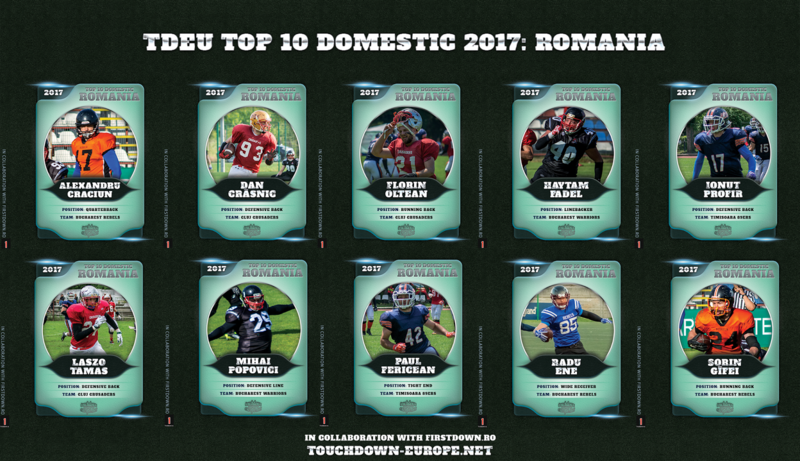 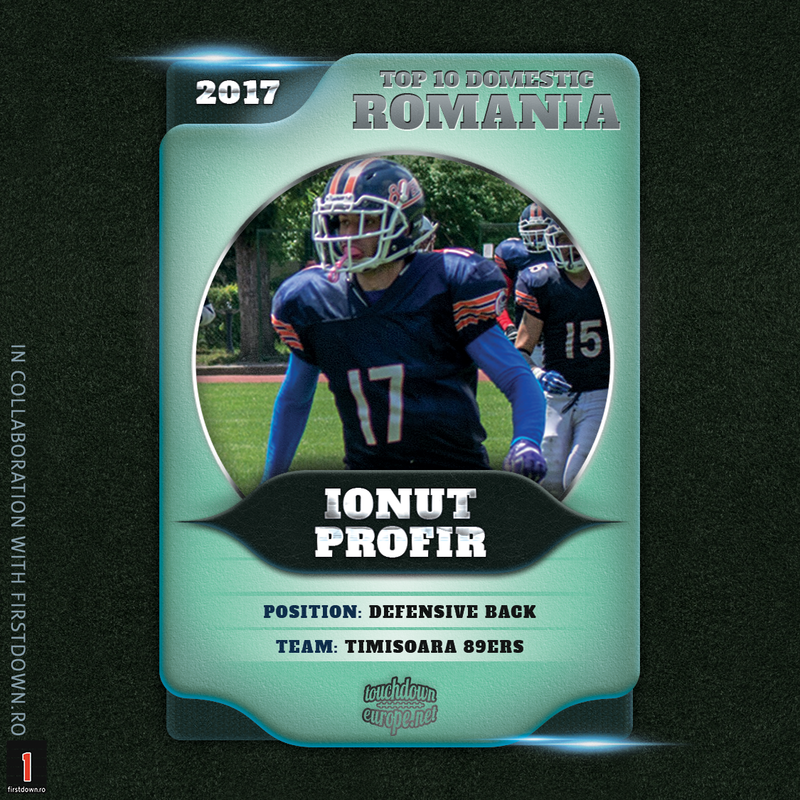 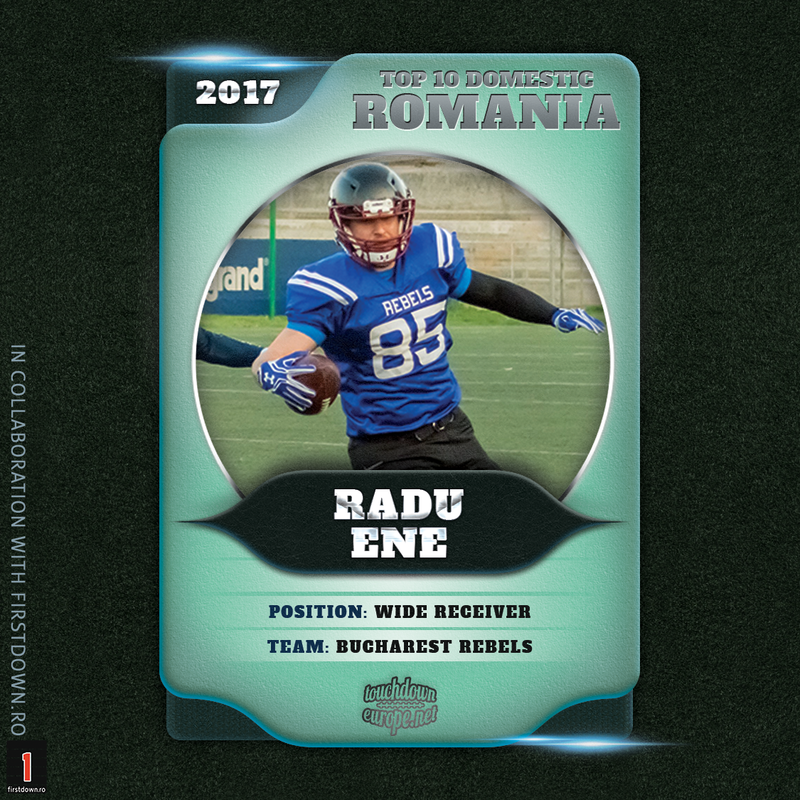 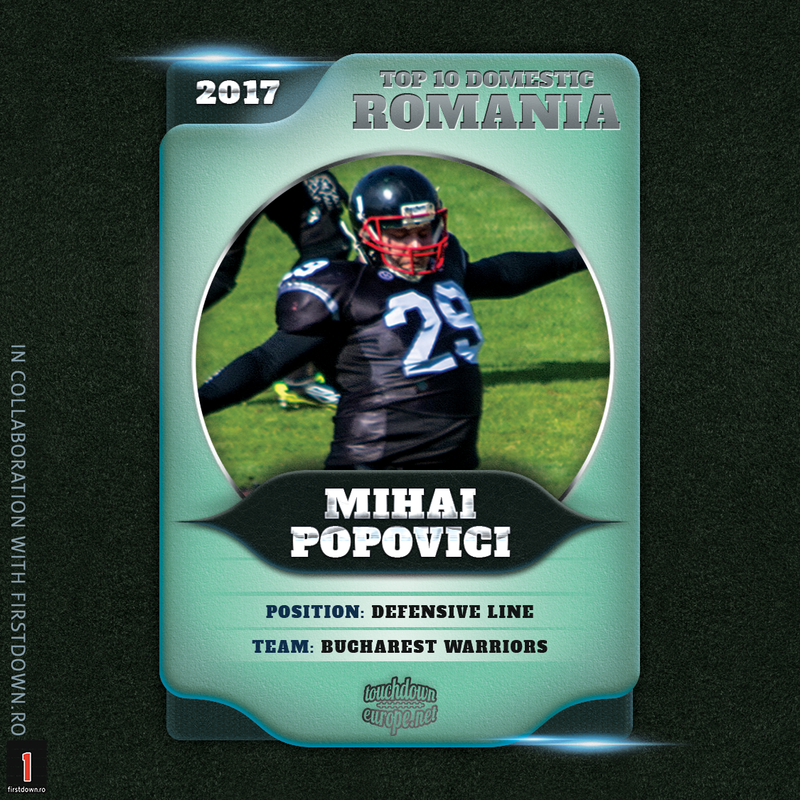 Top 10 Domestic 2017 ROMANIA was done in collaboration with FirstDown.ro!